ArtFest is committed to protecting any personal data you share with us. We aim to be clear about how and why we process your personal data. ArtFest does not have a postal address. 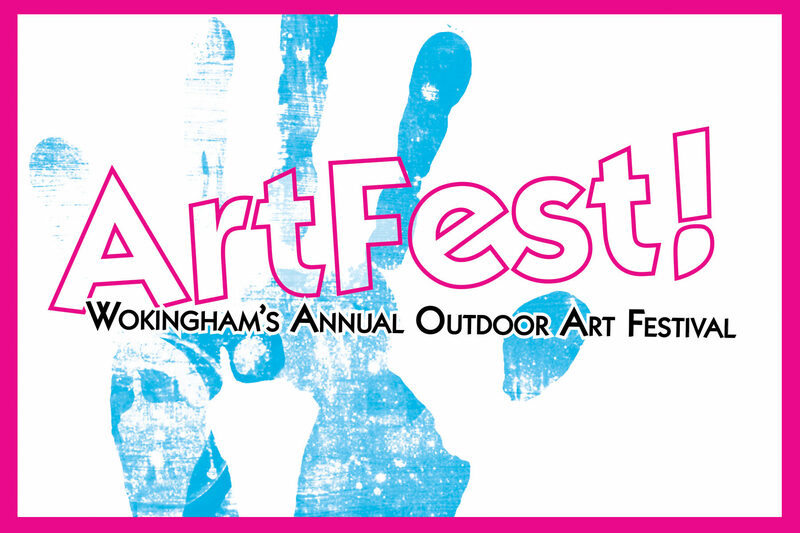 In this notice, “websites” refers to all ArtFest websites and email under the domain names artfest.org.uk (this website) which are registered by their respective webmasters. We may link our websites directly to other sites. This Privacy Notice does not cover external websites and we are not responsible for the privacy practices or content of those sites. We encourage you to read the privacy notices of any external websites you visit. We will ask for your consent to use your personal data, for example, to send you emails about ArtFest events. You always have the right to withdraw your consent at any time. It is necessary to process your personal data so that we can, for example, handle your purchase of an ArtFest pitch from us. This would include where we have to retain certain records. We may contact you by post and telephone, and, where you have provided consent, by e-mail, to let you know about our events and activities (and we may also mention those of third parties, particularly where they are collaborating with us or sponsoring our events) that might be of particular interest to you, or about the work of ArtFest more generally. You can opt-out from receiving our marketing communications, or update your contact preferences at any time by contacting us (see Contact below). We do not sell your information under any circumstances. Where we work with other organisations, service providers, or other third parties who help us with our activities we may share information with them for these purposes. We keep personal data for as long as there is a need to keep it in connection with the purposes for which it was collected. In some cases, we are also obliged to retain your personal data to comply with legal or statutory obligations, such as keeping records of financial matters. You have a right to ask for a copy of the personal data we hold about you. If you want to access your personal data, please send a description of the personal data you want to see and proof of your identity. In certain circumstances as outlined in the ICO guidance, you have a right to require us to stop processing your personal data in a particular way. Please let us know if you have any queries or concerns about the way that your personal data is being processed by contacting us (see Contact below). We may update this notice from time to time so please check it regularly.